Also with the beautiful display of the leap, the new touchscreen device that debuted at MWC 2015, the BlackBerry Leap has a 1.5GHz dual-core Snapdragon S4 Plus processor, 8-megapixel rear and 2-megapixel front cameras, 2 gigs of ram, 16 gigs of storage, a microSD card slot, and a 2800mAh non-removable battery. 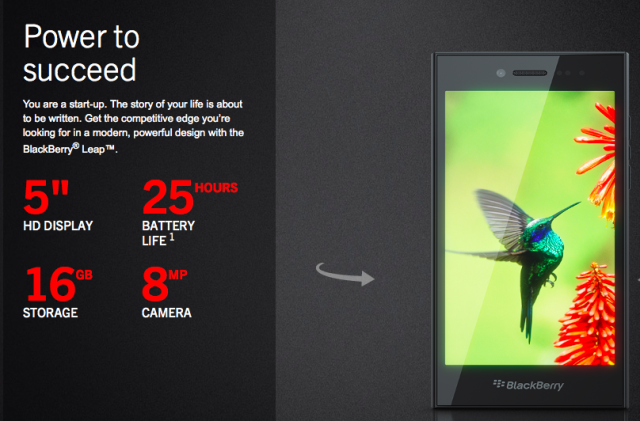 Sporting the latest Blackberry 10 OS, the reasonably priced smartphone offers up 17 hours of talk time battery, as well. If you are still a user of Blackberry, and your carrier will provide the new device, go ahead and take the “leap” now and pre-order it today. 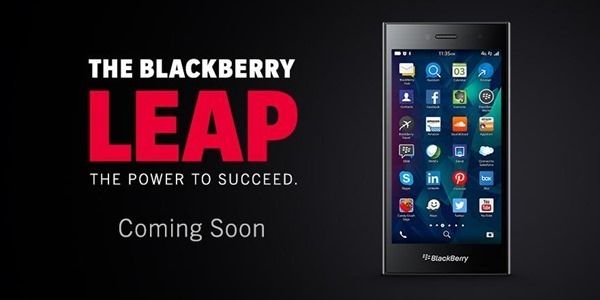 Click the links to order the BlackBerry Leap in the US, UK, Germany, or France.